Original photo by James Pritchett. Hello all of you beautiful unicorns! As you can see from the title, today I am here with a kind of post I have not done in a looong time - a monthly recap!! I know, I know, not very exciting, BUT I've tried & failed to be into these type of posts years ago, so trying it now - and being super-excited about it, too! - IS a big deal for me. I've been inspired by various amazing monthly wrap ups I've seen around the blogosphere, and I can't wait to show my own, a teeny-tiny bit messy version with y'all. I'll talk about books, music, movies, tv shows, and share ALL our posts from the last month + bookish news and a couple of truly-truly amazing posts by some cool bloggers. Ugh, SOUNDS TOO MUCH, I KNOW. But I truly put my all into making this post logical, clean and well-organized, so let's take a look at all that, shall we? "What a dumb idea, white people thinking they were better than black people." It's 1964 and Alice has moved to Mississippi from Chicago with her family. 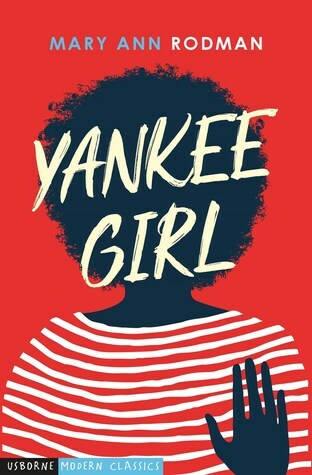 Nicknamed 'Yankee Girl' and taunted by the in-crowd at school, Alice soon discovers the other new girl Valerie- one of the school's first black girls- has it much worse. 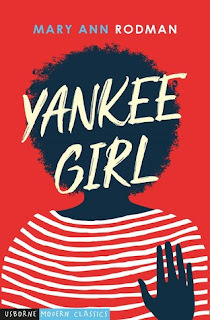 Set in the deep South in the 1960s, Yankee Girl is a powerful, resonant and relevant story about racism and doing the right thing. Received with thanks in exchange for an honest review from Usborne Publishing UK. I know the title seems like I strayed a bit from the original topic - books that feature characters - but, technically, I didn't. I think most of you know this, but for those who don't - #OwnVoices means that a book about a marginalized person (or group) is written by an author of the same marginalization(s). 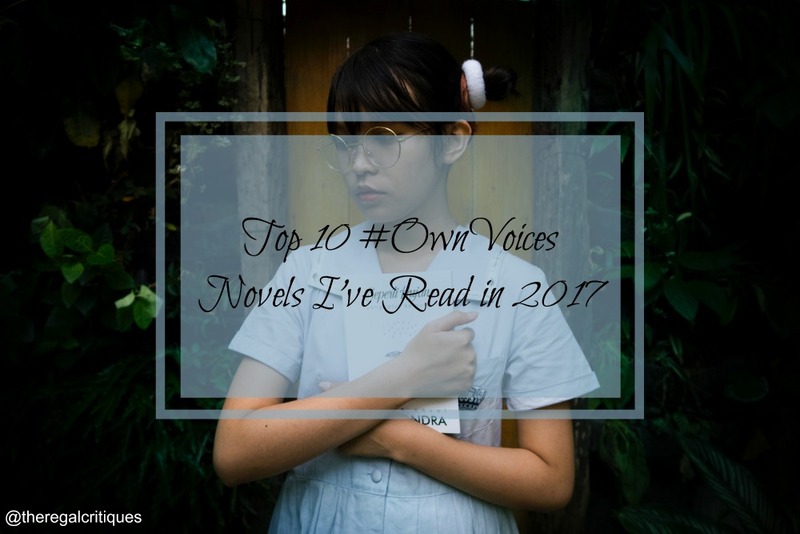 There's been an increase in diverse and #ownvoices novels lately - even though, that increase could and should still be much-much bigger - and I've read quite a few this year. On this list, I'm going to showcase my favorites - some are more popular, some are less well-known, but all of these are fantastic. So let's get right onto them, shall we? Hello lovelies! 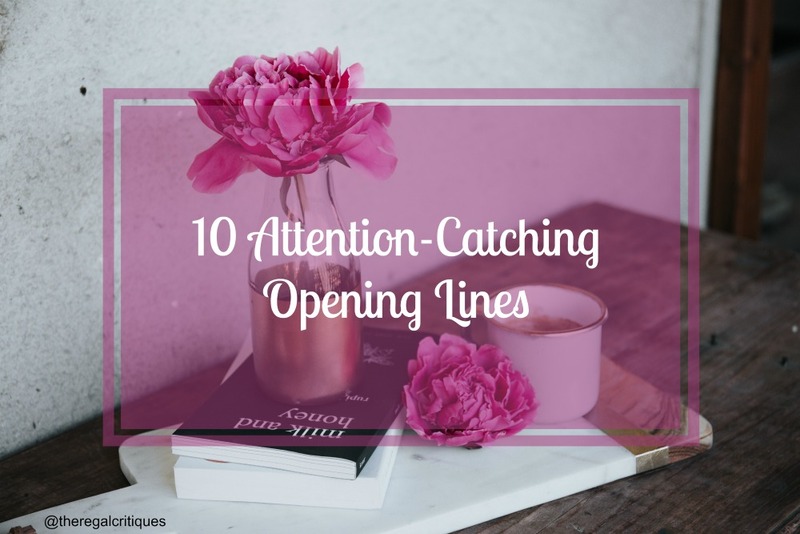 Today - as you've undoubtedly guessed from the title - I'm going to share 10 opening lines with you that instantly caught my attention. I've done a post like this before (you can find it here) which wasn't only fun to make, but also was well-received by y'all, so I'm really excited to share these following first lines with you! When the year started I had this huge aspiration - to read at least one classic after every 5th non-classic novel. Based on how many novels I usually read/year, I expected to read around 30 classics in 2017, but oh WELL, THAT'S NOT REALLY WORKING OUT. 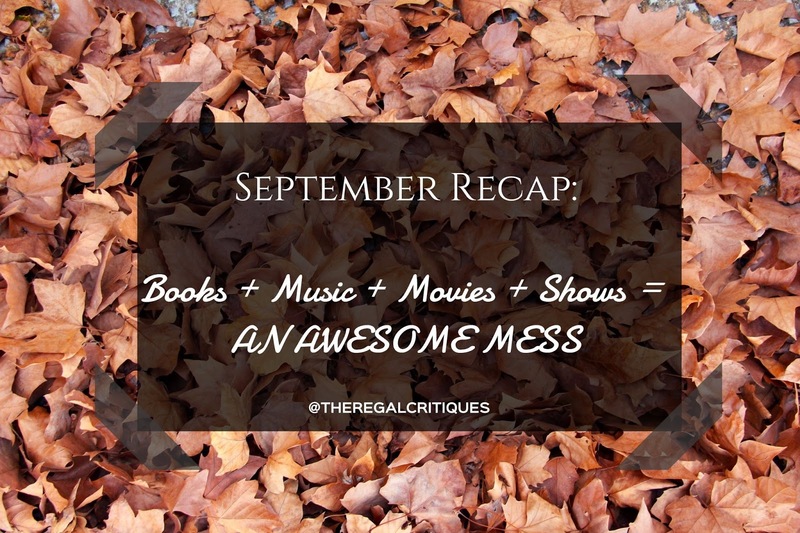 There are just so many exciting new releases and the blogs I follow mostly post about modern titles, which results in me being pumped for those. 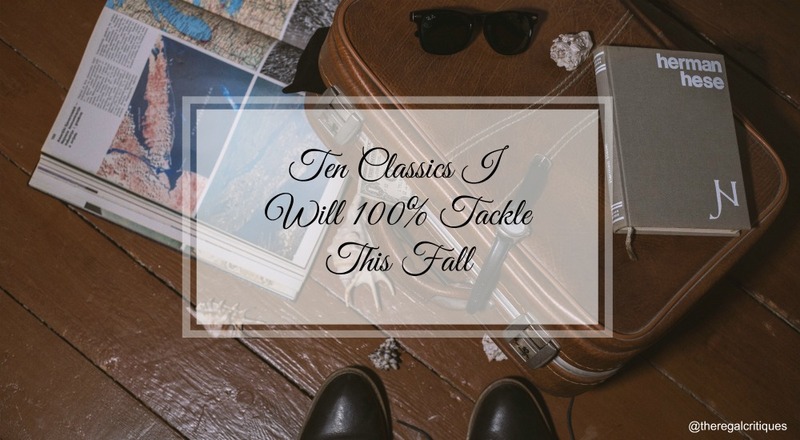 BUT this fall, to catch up a tad bit, I want to read at least 10 classic novels, and, as today's Top Ten Tuesday (weekly meme hosted by The Broke and the Bookish) post is dedicated to our fall TBRs, I figured, this is the perfect time to share these ten books with you. "This is so wrong," he said, his words slightly muffled as I bit him in the mouth. "It's like King Arthur having feelings for Excalibur." 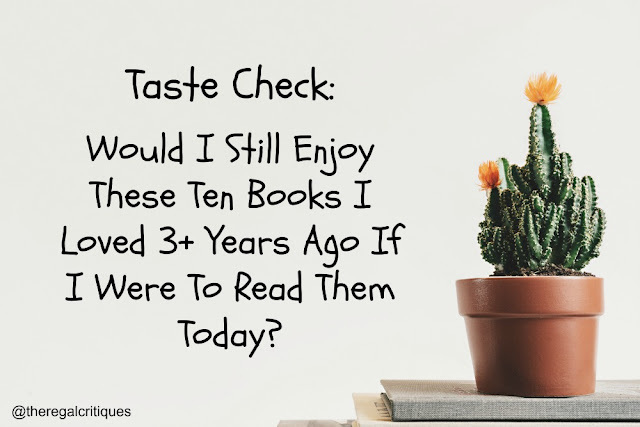 Would I Still Enjoy These Books I Loved Three Years Ago? Let's See! Hello everyone!! After a bit of thinking, I decided to put a small twist on today's Top Ten Tuesday (weekly meme hosted by The Broke and the Bookish) topic. First, as the topics suggests I will go back and write down the first ten books I reviewed on the blog that I rated 4 or 5 stars. 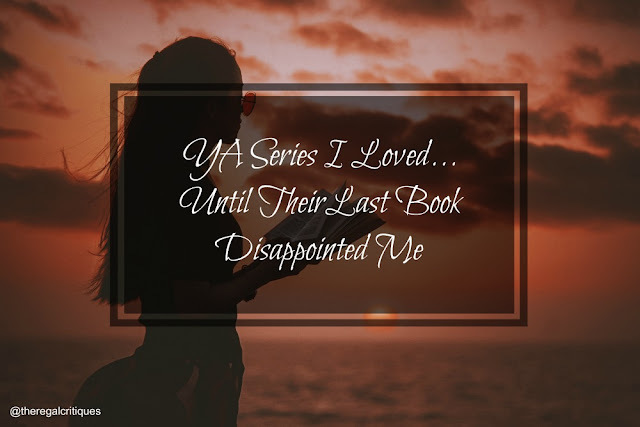 I will tell you how I felt about these books, even share quotes from my reviews. Step 2 - and this is the part that has me excited! - will be me telling y'all if I still feel the same way about these books or no. I mean, nostalgia is nice and all, but let's be honest, it is very likely that some of the books I gushed over around three years ago will make me cringe real hard today. I definitely think this is something we all go through once in a while, which is why I decided to create this post, rant away and then you can do the same in the comments and we can cry together. I feel like I've been an absolutely sucky blogger lately, presenting tons of mini reviews posts and such, BUT I CAN EXPLAIN. In the past two months I've read tons and tons of amazing books and I want to talk about ALL of them, especially the more underrated ones like the following three novels, so it's been hard to concentrate on full reviews. 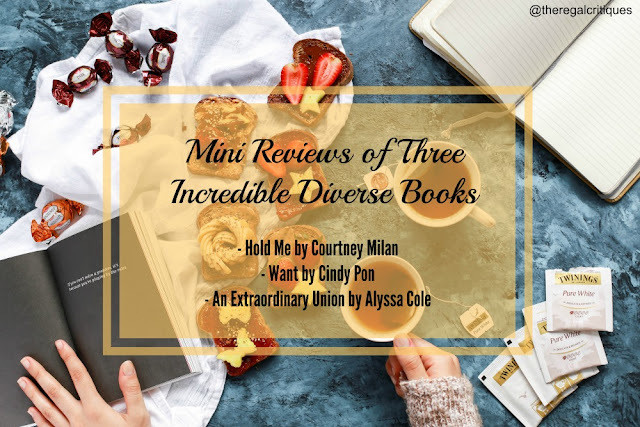 I also know damn well I'll never have the time to write full reviews to all the books I want y'all to hear about, so mini reviews it is for today's three beauties. 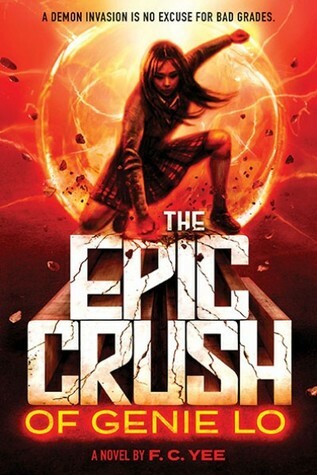 I brought you these three books in particular, because a) they were fantastic (duh), b) I only ever heard about one of these outside of twitter, so the rest might be new for those who aren't really active there and c) THEY ARE SO UNDERRATED AND THEY DESERVE ALL THE LOVE. Hello darlings! Today the creators of Top Ten Tuesday (a weekly meme hosted by The Broke and the Bookish) presented a negative topic to us, and because I love to rant, I, obviously, loved making this list. I was actually surprised to see how easily I found ten books that were hard to get through, yet I finished them. 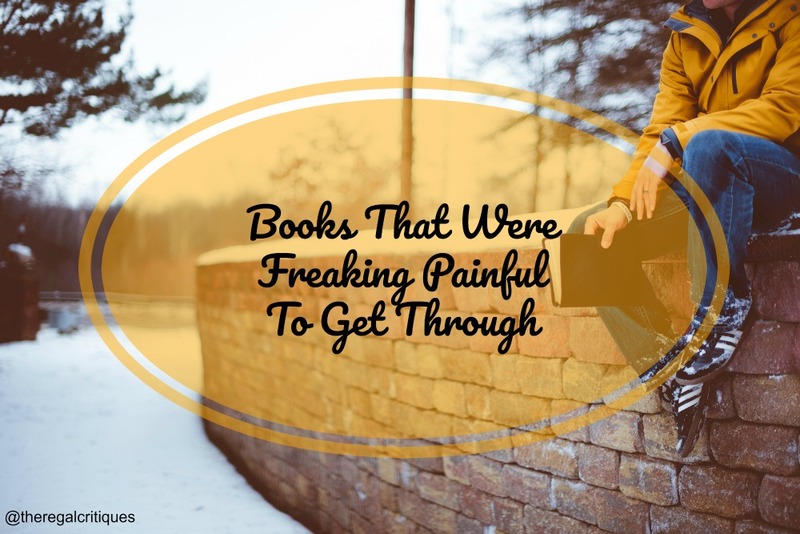 Some of the books on this list showcase perfectly why I should DNF more. Hello everyone! 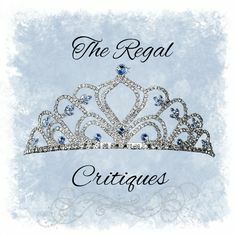 I don't talk tons about music on The Regal Critiques, but still, you all probably know that music and books are two of my most favorite things in the world. 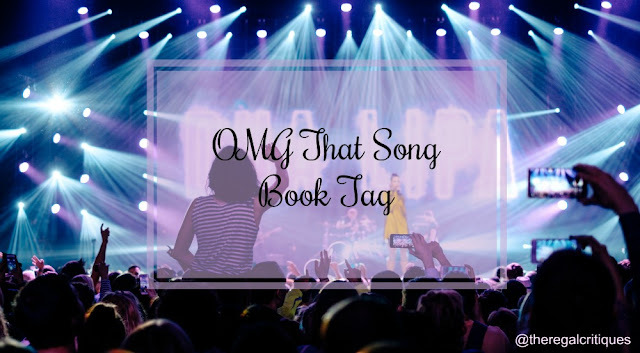 Thus, when I saw the OMG This Song Book Tag for the first time, I knew I had to do it. I mean, it mixes music and books together??? What's not to like?? 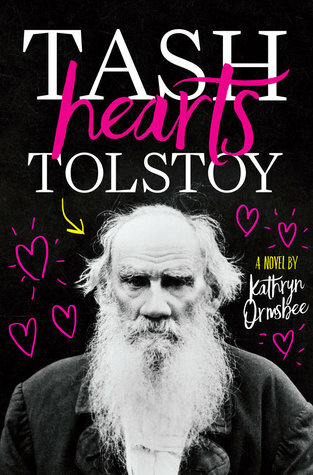 Credits for creating this cool tag go to Katesbookdate! 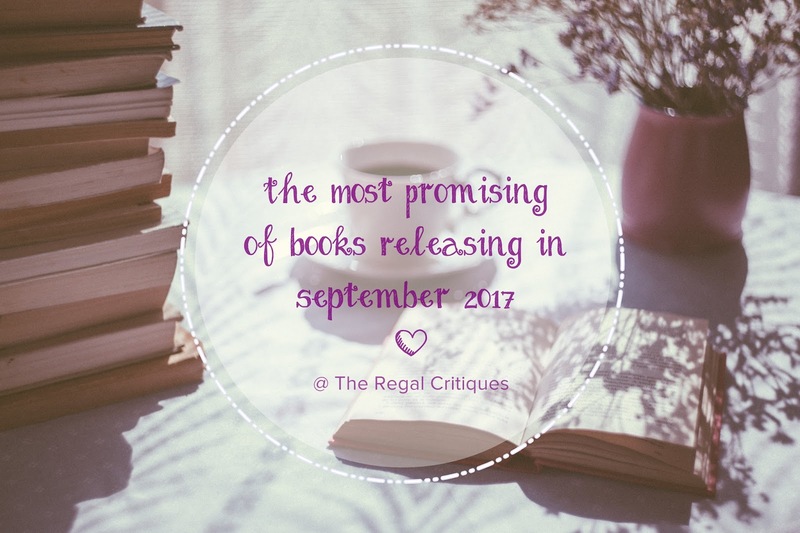 THANKFULLY, September promises to be an excellent month book-wise, there are tons of new releases that we are both super-excited for, so that makes up for uni starting for me... at least somewhat, and for Ruzi, who's dying with uni stuff already.